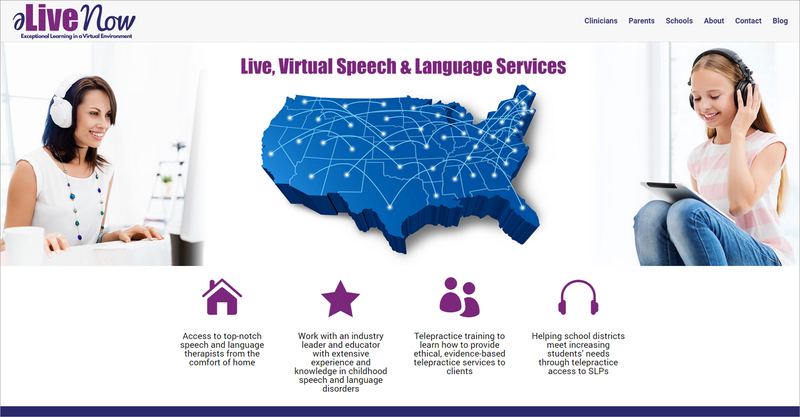 eLiveNow is a company that offers speech and language services in a live, virtual format. 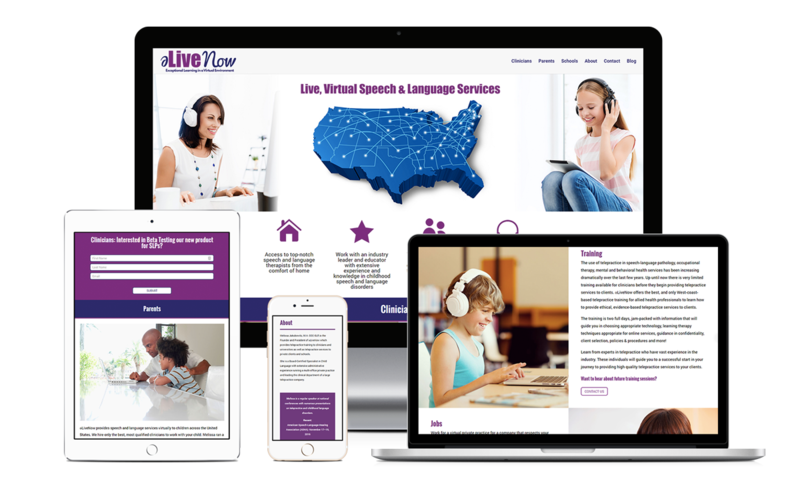 This website was built with the Divi theme from Elegant Themes and included a new logo, ecommerce, and stock photos. 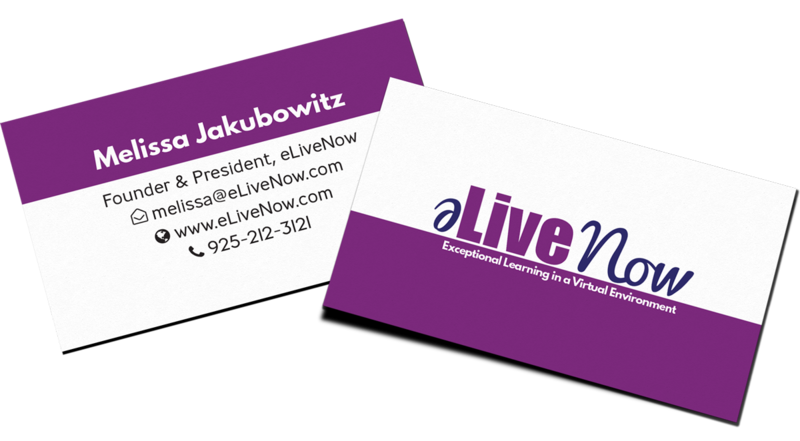 We also prepared a business card for them.